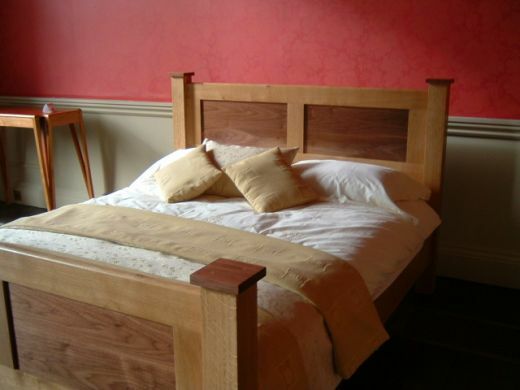 Our contemporary beds combined with the simplistic design and linear lines create an element of beauty. 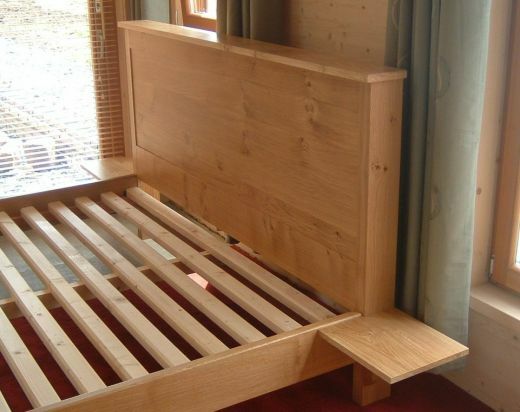 Using fine woodworking techniques along with a new approach to jointing the side rails to the headboard provides our bed with unshakable strength. 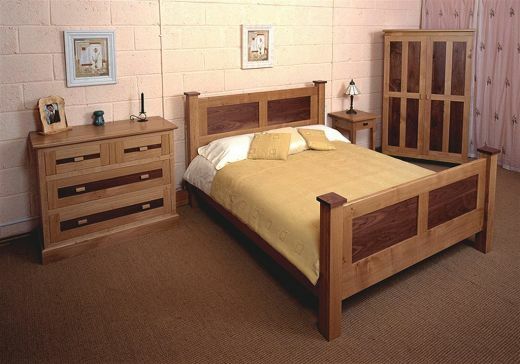 The subtle contrast in the timbers, gives the bed a timeless appearance. 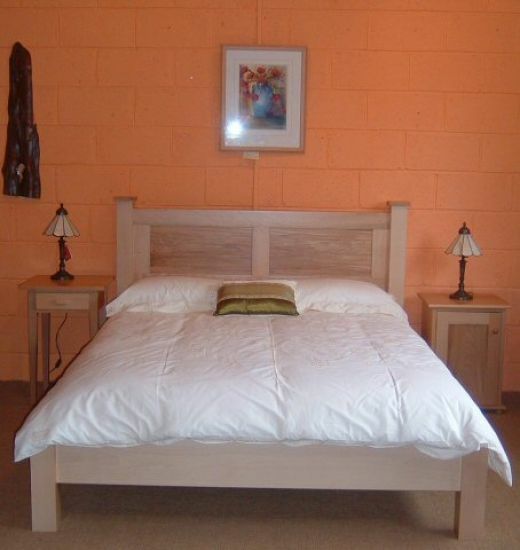 Our beds come in a range of different styles and sizes.